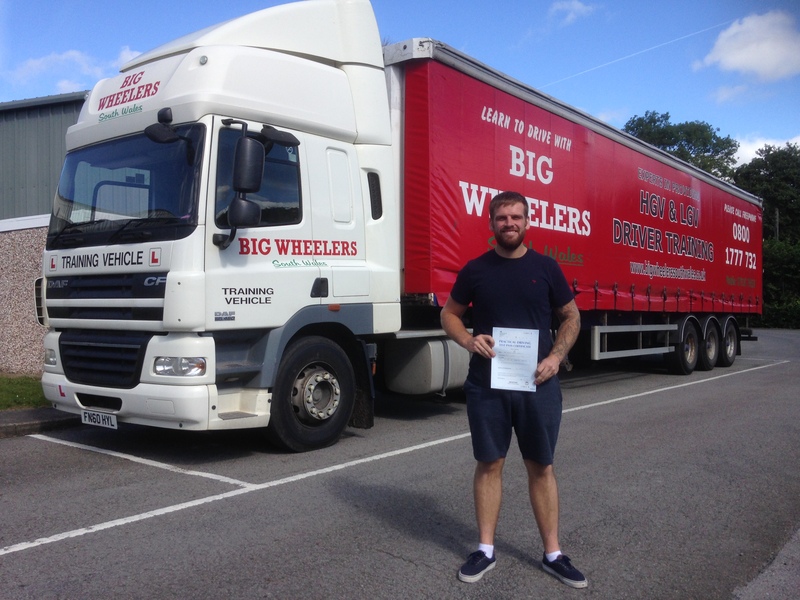 To be an LGV C+E, HGV Class 1 driver you need to hold full LGV category C driving licence with a valid and in date provisional LGV category C+E entitlement. 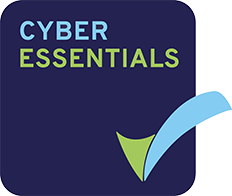 There are no further theory tests when upgrading from LGV C to licence category LGV C+E. 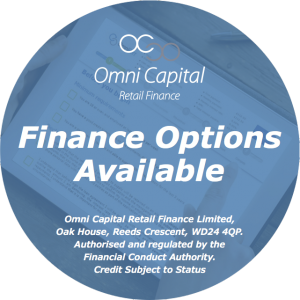 After the assessment drive the instructor will then be able to advise more accurately as to how many training days are needed in order to reach test standard. As a guide, most LGV C drivers attend a 20 hour training course. However some drivers who already have experience in shunting large trailers or reversing smaller trailer combinations may attend a reduced course of 16 hours, or exceptionally 12 hours. Free 1 hour assessment drives are generally available during most working days (Monday to Friday). To book an assessment drive, please call our office at your convenience. An intensive LGV C+E practical training course of 16 or 20 hours can be carried out in just 2 or 3 working days, or if necessary over a longer period of 4 to 5 days averaging 4 hours training each day. The LGV C+E practical training will cover vehicle safety check questions, driving on urban and rural roads, dual carriageways, motorways, off-road reversing, trailer uncoupling and recoupling exercises. 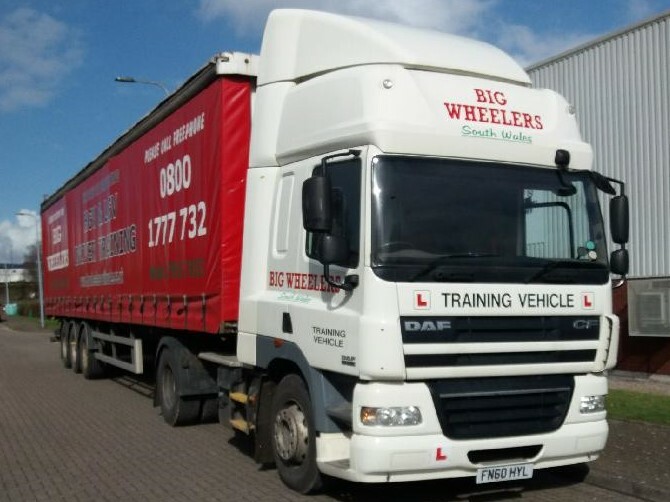 Big Wheelers (South Wales) Limited are registered with the DVSA as a training provider and are able to book LGV C+E practical driving tests up to ten weeks in advance.